To say that our booth down at Florida’s Supercon 16 was a success would be an understatement of mammoth proportions: whether we were introducing folks to LFGdating for the first time or meeting some of our awesome members in person, the ginormous convention that literally took over South Beach and Greater Miami for the 4th of July weekend was a resounding success. It was so successful that Casey and I now find ourselves asking, well, which convention should LFGdating go to next? 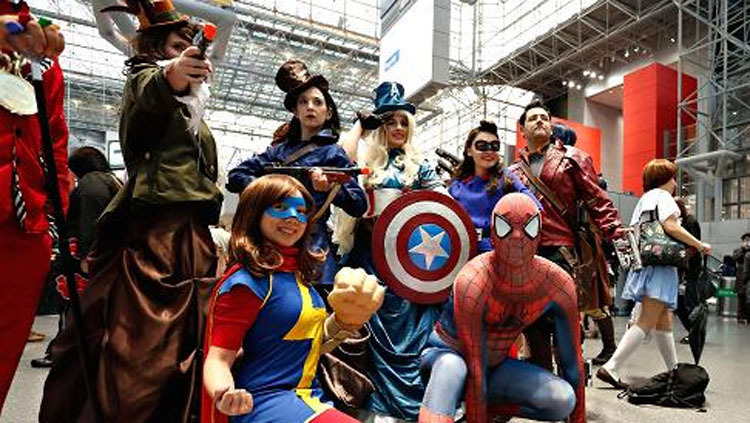 Is there really a bigger con than Comic-Con International in San Diego? While this Con just took Ron Burgundy’s hometown by storm a couple weeks ago, the dates for next year have already been released: July 20-23rd, 2017. This one is definitely one that is intriguing, and a con that we’d love to see our LFG flag waving high in the sky at. While Twitch Con 2016 is about to kick off at the end of September, the next iteration in Fall 2017 is absolutely on our LFG booth radar, and will likely never come off. 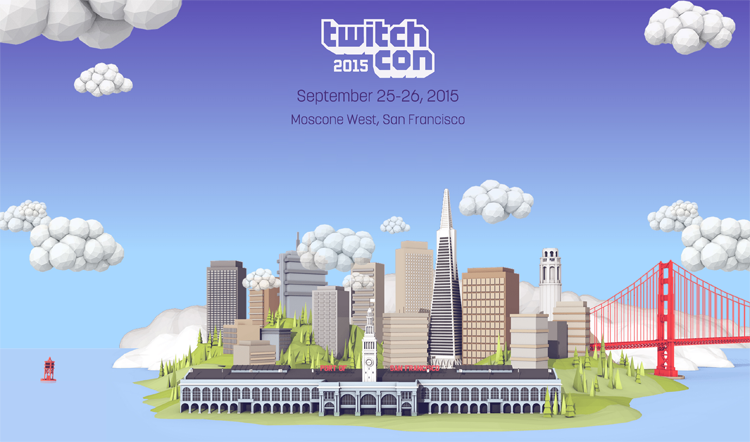 Sure, compared to Comic-Con International, Twitch Con may sound like the San Diego Con Family’s stepchild, but I think you and I both know just how monstrous of a platform Twitch is. 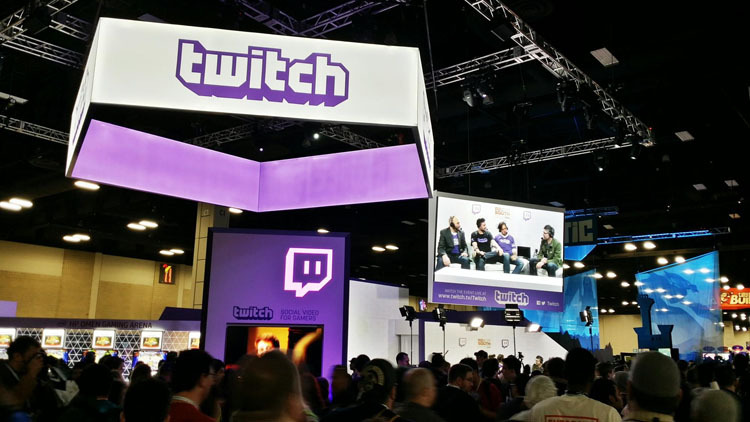 Plus, we can’t think of a better way to connect with our awesome Twitch Affiliate Earners than at a booth at Twitch Con itself! 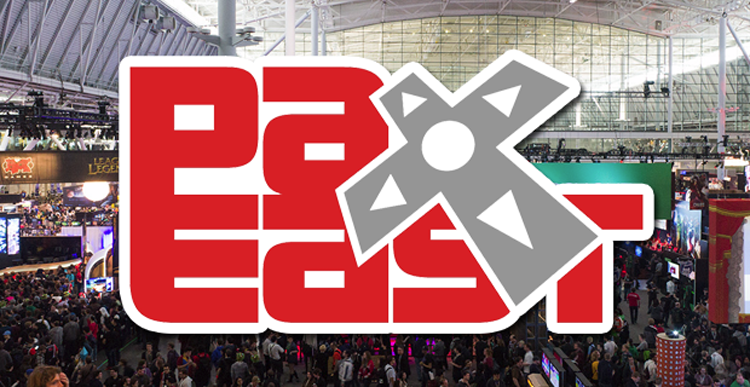 You’ll get a kick out of this one – Casey actually just recently reached out to PAX East to inquire about getting a booth reserved for 2017, and guess what: PAX East only sells booth spaces for game developers or hardware developers! To be honest, we are still both scratching our heads at that requirement – we get that this is a convention that, like it’s big brother E3, has always been about games, and literally nothing else. But come on, the world is changing – LFGdating is taking over the Internets, so why can’t we hoist our flag in Boston? Hopefully one day, but it sounds like 2017 is out of the picture – we’ll check in with them again later on this year. The three cons above are monster-sized events just like Supercon, but there are literally dozens more throughout the country in just about every major urban area you can point to on a map. We’ll certainly keep you posted to let you know which con will be LFGdating’s next stop, so that way you can stop by and drop your single friends off at our booth! Have a great rest of your day, and if you haven’t created a profile at LFGdating yet, what in the world are you waiting for? Click here to get started!